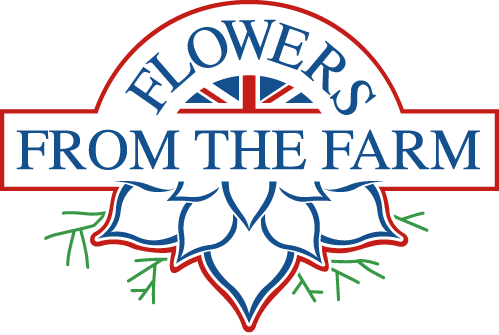 An exciting week as we take over the @FarmersOfTheUK Twitter account. This brilliant idea has been going for a while now - a different farmer takes over the account each week, and followers get to learn about all aspects of British farming. I think we might be the smallest, part time farmers to take the account so far. Hopefully we'll give a good picture of what it's like to be a small, part time, family farm. Follow @FarmersOfTheUK on twitter to see what's going on.